Brass IS-319 Free CuttingCA360 Brass for Barstock fittingsA377 Brass for forged fittingsAny special brass material as per customer specifications. 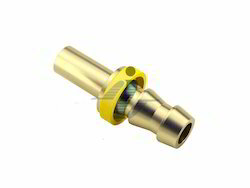 Brass IS-319 Free CuttingCA360 Brass for Bar stock fittingsA377 Brass for forged fittings Any special brass material as per customer specifications. Brass IS-319 Free CuttingCA360 Brass for Barstock fittingsA377 Brass for forged fittings Any special brass material as per customer specifications. 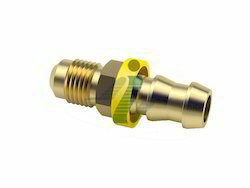 Imperial Brass Hose Mender manufactures and supplies a wide range of Push-on-Hose Barbs. 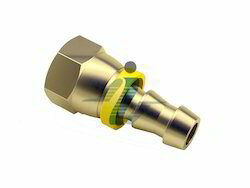 Our push on barb fittings are available as per size and precision suitable to customer specifications and applications which they are intended for. 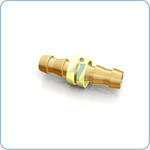 Imprial Brass push on barb fittings are exported to many countries. 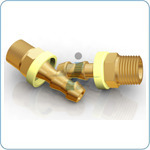 Imperial Brass Component supplies all types of Brass Fittings and components. 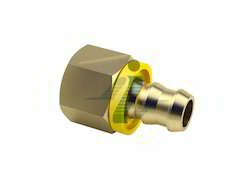 Looking for Brass Push On Barrbs Fittings ?